Wow! Have I got a full moon surprise for you! 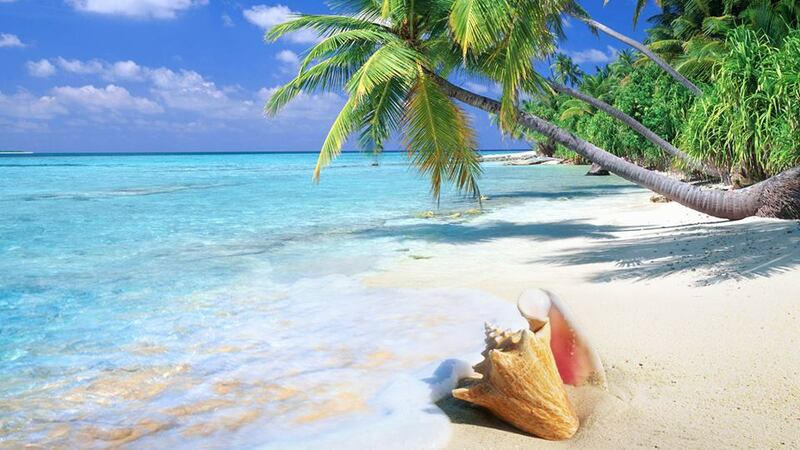 My friend Karol Avalon, in partnership with Beyond Words Publishing, is producing a fabulous cruise to the Caribbean and I have been invited to do astrology readings on the ship and partake in all of the illuminating presenters, talks and work/playshops! The theme of the cruise is A JOURNEY OF LOVE, as it will be February 12-18 in 2017, during Valentines’ week. On board will be one of my most beloved teachers, Men are from Mars, Women are from Venus John Gray! There are a host of other presenters that will inspire, delight and amaze us as well! So, I am inviting you to join me for this unique adventure at sea as we sail to Georgetown on Grand Cayman, Cozumel Mexico, and Costa Maya Mexico. I am beside myself as I get to explore the ruins and art and architecture of the Mayan civilization! 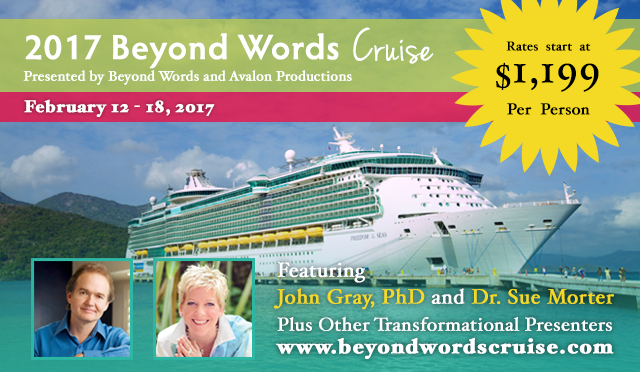 Click here to find out more: www.beyondwordscruise.com.